One of the most difficult elements of doing an ad for an occasion is to be able to insert the brand creatively without it seeming as a superfluous add-on. Very few brands are able to do that, and today Bioland managed to deliver! 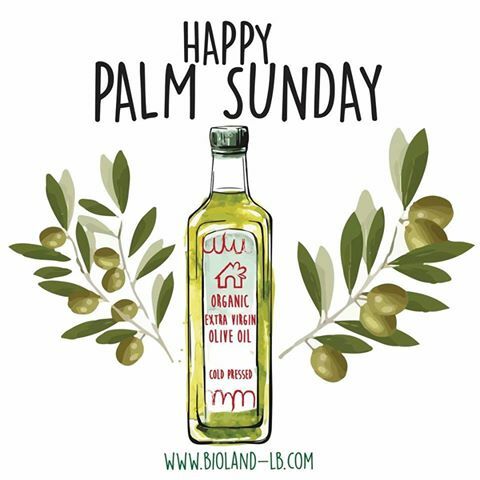 Bioland produces organic products and so with Palm Sunday being all about Jerusalem welcoming the Messiah with olive branches, they plugged in their own olive oil in the melee. Hey, even them admitted "We're always trying to sell something aren't we?" but between selling me something and insulting my intelligence and selling me while making me smile - the choice is obvious!